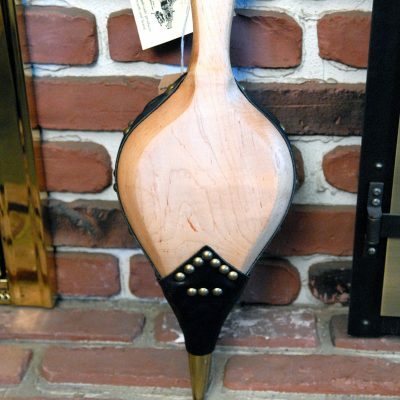 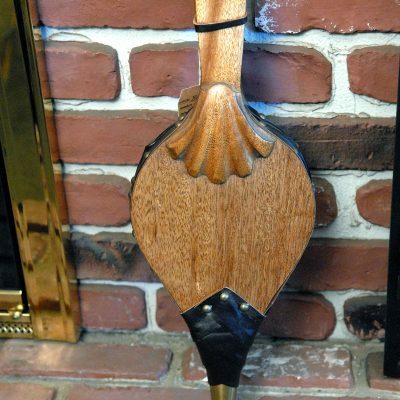 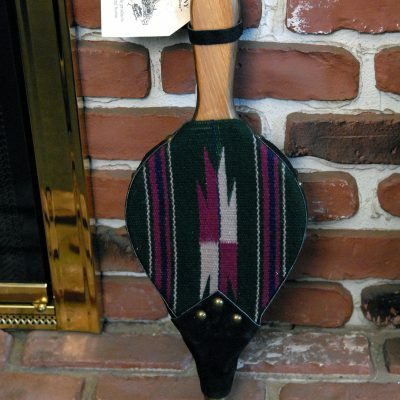 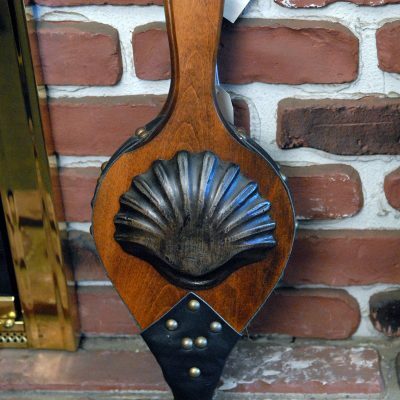 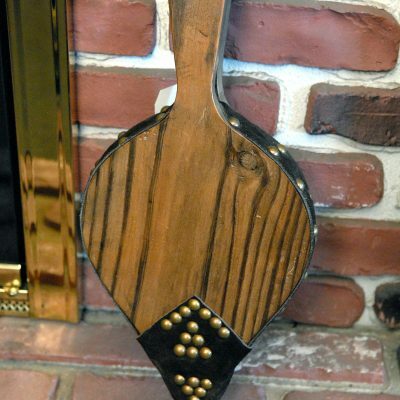 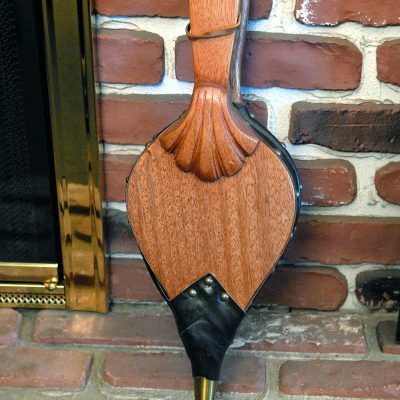 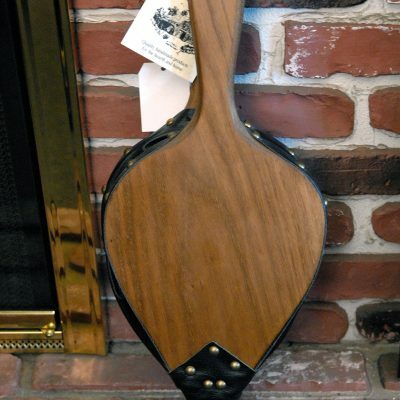 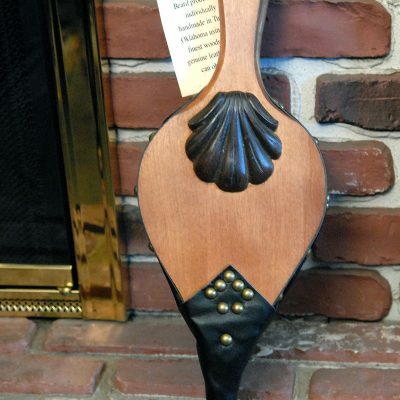 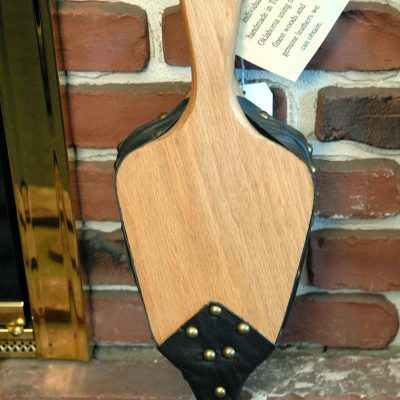 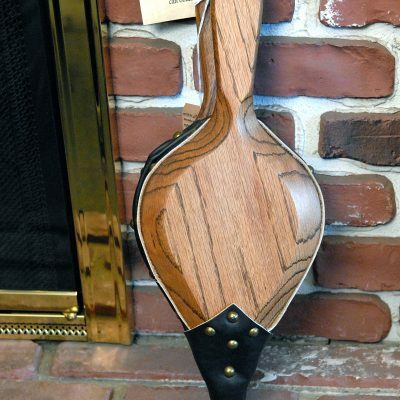 Fireplace bellows make great gifts for fireplace owners. 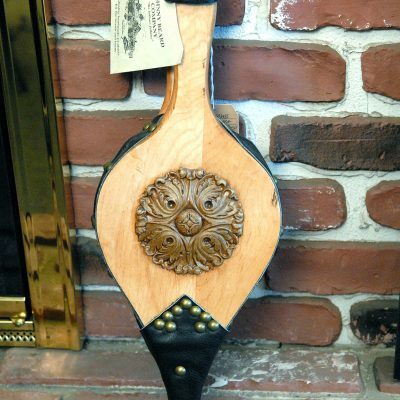 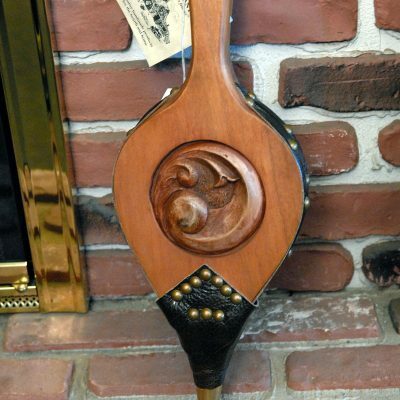 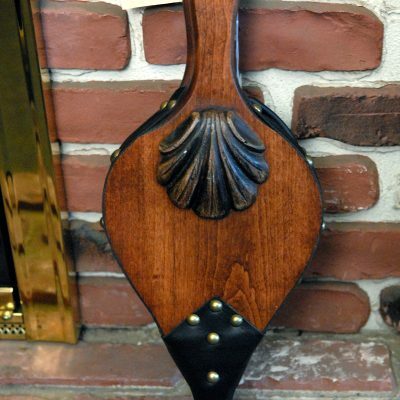 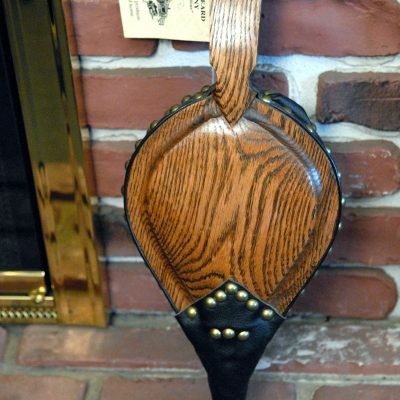 At Grates and Grills we carry a unique selection of Johnny Beard Fireplace Bellows, each handcrafted and different from the others. 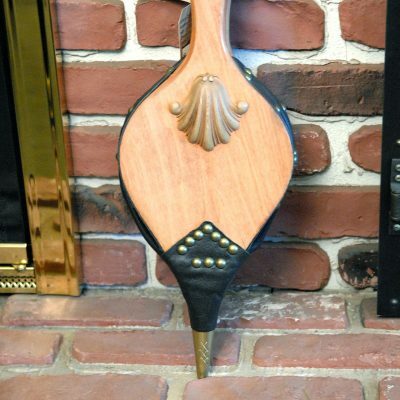 While most online shops carry the same styles and brands, Grates and Grills has one-of-a-kind fireplace bellows as well as the standard ones. 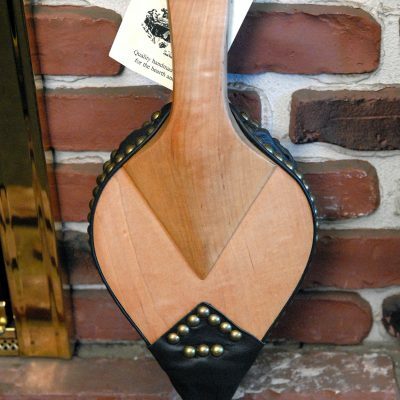 The Johnny Beard Signature bellows are a cut above the rest. 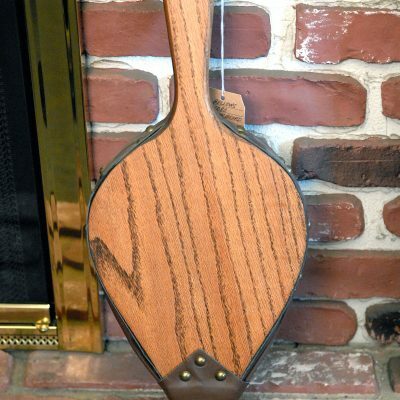 Each one is hand made from a variety of woods including walnut, mahogany, cherry, oak, maple, cypress and barn wood. 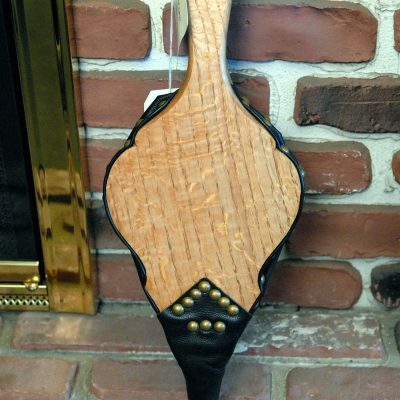 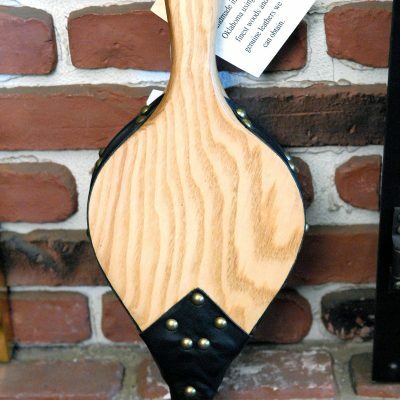 In addition to hardwood bellows, we also carry custom leather and cloth ones as well. 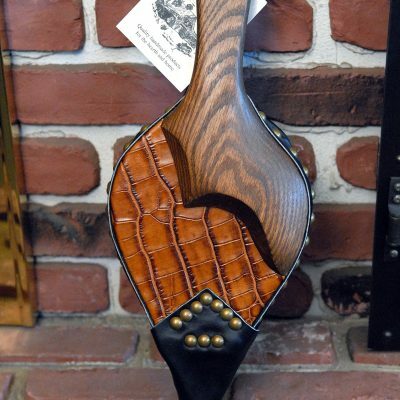 The Johnny Beard Company started in 1975 and we’ve been carrying them since the beginning. 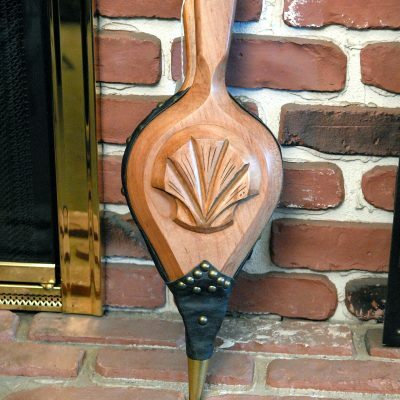 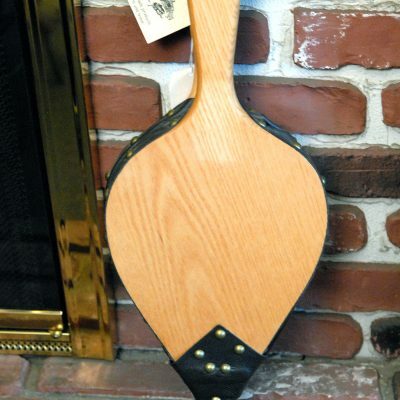 Johnny’s metal, leather, and woodworking skills all contribute to each of the bellows the company manufactures. 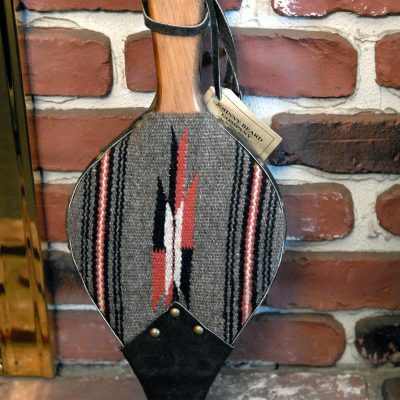 Each piece which comes from the Johnny Beard Company is truly a work of art and something you will keep for a long time. 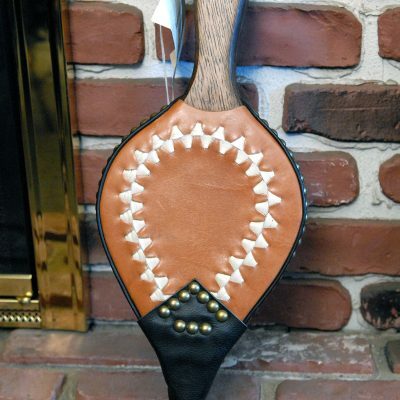 Please feel free to browse our selection often as we’re always adding to the collection.